One Central Hotel balances business with pleasure. From hosting corporate conventions to intimate gatherings of family and friends, we have an array of facilities to tailor fit your requirements. Amuma is making sure that you enjoy the facilities and services we offer during your stay with us. 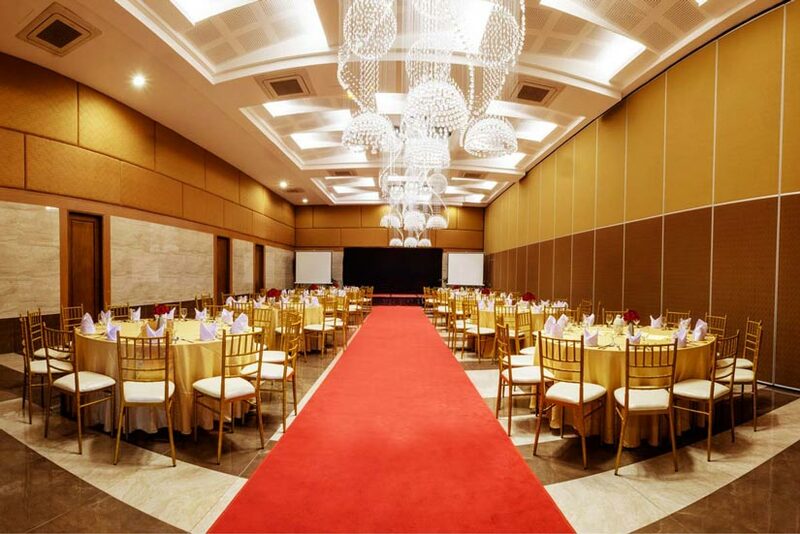 The hotel houses a grand ballroom, meeting rooms, restaurants, fitness gym, and a swimming pool that overlooks the city of Cebu. 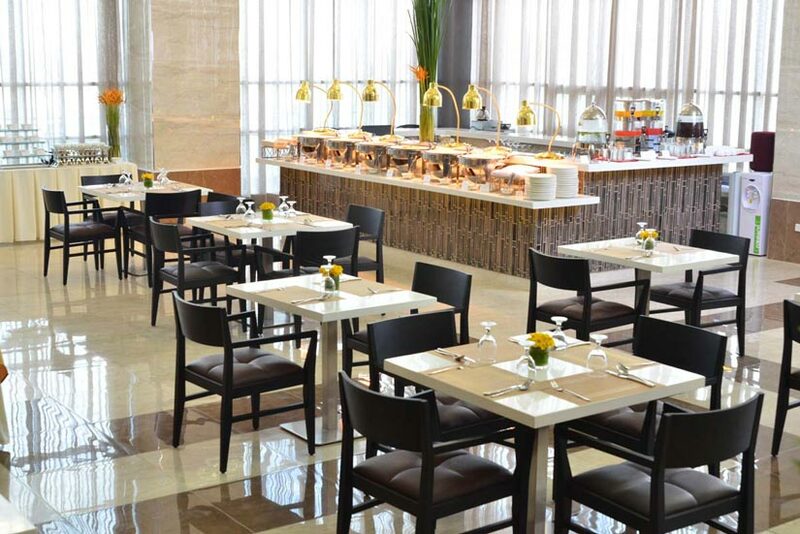 From waking up to a scrumptious breakfast to intimate dinner celebrations with family and friends, One Central Hotel offers a delicious buffet spread with Filipino, Asian, and Western choices for every discerning traveler. 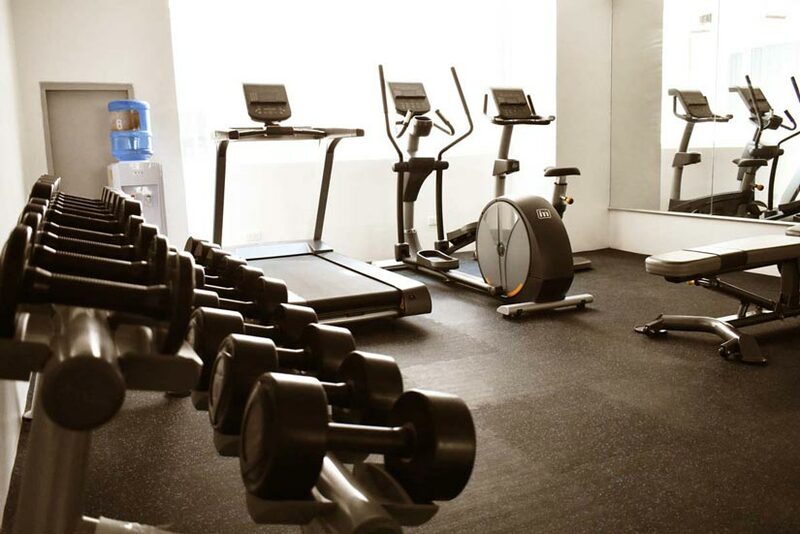 The hotel has a fully-equipped gym for you to continue your fitness regimen or start a new one. Make arrangements with the personal trainer for the schedule. After a busy day, take a leisurely dip into the pool. It boasts of a panoramic view of downtown Cebu. 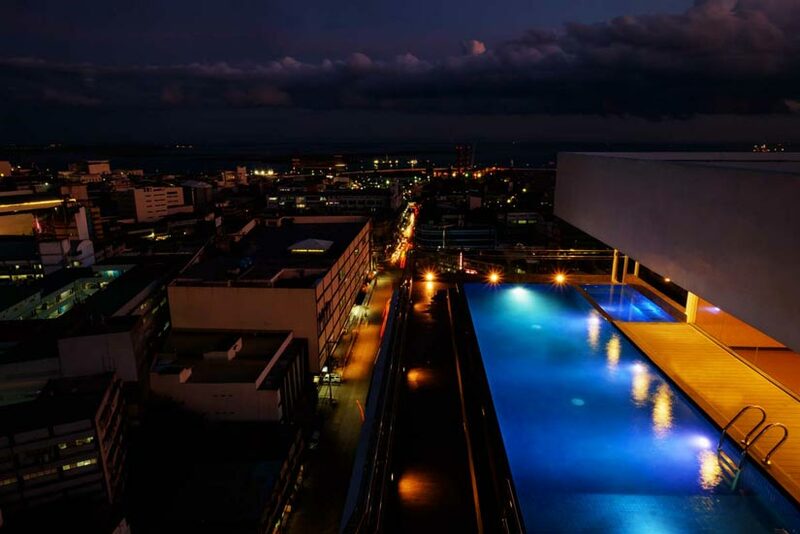 Take a swim at night and you will be rewarded with a canopy of twinkling stars and city lights as your backdrop.